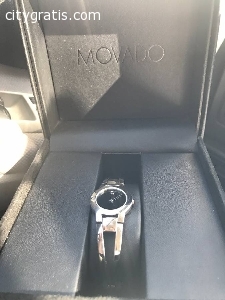 silver Movado bracelet watch. In awesome condition, Works 100% with no scratches!!! OBO (or best offer). Call or text the number provided, contact name is Dee.